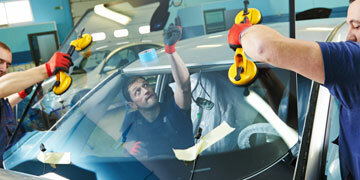 At Mr Windscreen we repair and replace windscreens on just about any vehicle make and model. Whether your vehicle is a newer one or an older model, Mr Windscreen can find the ideal solution for you. 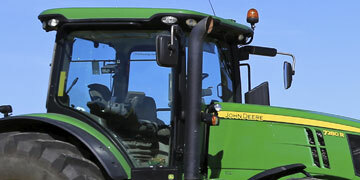 We repair and replace vehicle windscreens using only the highest quality products and glass. Our technicians have experience working with a variety of cars including European, Japanese, American and local makes. Our windscreen specialists will carefully assess car windscreen damage before recommending the ideal repair options available for your specific vehicle. For quality windscreen replacement and windscreen repair services in Melbourne, contact Mr Windscreen today! A chip can sometimes turn into a crack so it's always best to inspect and repair a chip quickly. 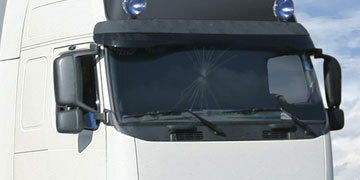 Mr Windscreen's specialists can assess and fix your chipped windscreen quickly without burning a hole in your pocket. Cracked or broken windscreens generally cannot be repaired and usually require a replacement, contact our technicians to book in a windscreen replacement today! With scratched windscreens depending on the degree of damage it may be necessary to replace the complete windscreen panel. Speak to one of our specialists today to find what you can do.